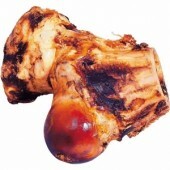 BIOComplete Natural Diets are raw meat diets for pets, made from USDA graded meats, fish and poultry.They contain all the cuts needed for a complete diet when used in rotation. 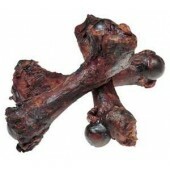 This fresh raw food is made daily from wholesome human quality meats, sold frozen to our customers who buy online and is a raw real food diet for dogs, cats and any other carnivore. Our Medleys are 95% meat and contain only 5% fresh organic fruits and vegetables (other brands use dehydrated fruits and veges that actually make the diet over 35% carbs). Medleys are Grain-free! Our Purity blends are 100% meat with no fillers or added carbs. These are helpful in pets with Diabetes, Cancer, and other glycemic sensitive conditions. Also 100% Grain-free! Please add in the comments whether you would like Local Delivery(We will call to let you know what day we deliver in your area!) We can Ship or our food is Available in the store. If a pick up, please indicate what day you would like to have it ready and if it is shipping we will be need to add shipping charges to your order, we ship Monday thru Wednesday and will give you an email with charges. 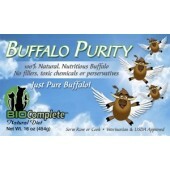 BioComplete Buffalo Purity 1 lb. 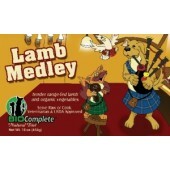 BioComplete Lamb Medley 1 lb. 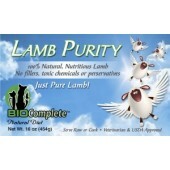 BioComplete Lamb Purity 1 lb. 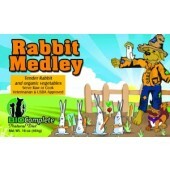 BioComplete Rabbit Medley 1 lb. 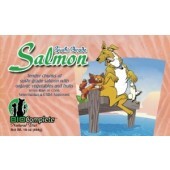 BioComplete Salmon Sushi Medley 1 lb. 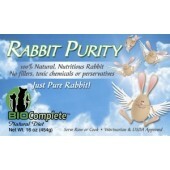 BioComplete Rabbit Purity 1 lb. 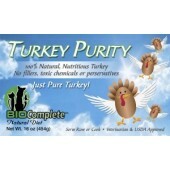 BioComplete Turkey Purity 1 lb.